How to book your place… Click on the date you are interested in and register and pay online. £25 per person payable on booking. (Please note: no refunds are available for this event other than if it is cancelled) Scout Groups should contact the Centre Manager for special rate (CLICK HERE). 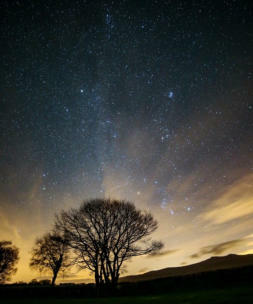 We are over the moon to announce that Plas Dolygaer has been awarded Dark Sky Discovery Site Status. Stargazing in the Brecon Beacons with your very own professional astronomer for the evening in one of the world’s few Dark Sky areas! Take a tour of the night sky, viewing familiar and unfamiliar constellations of the northern hemisphere, find various deep sky objects such as the Orion Nebula and learn the correct use of binoculars and navigation via star maps. You will also be shown how to set up a telescope correctly before viewing and then photographing some of the magnificent sights in the night sky. Plas Dolygaer with it’s minimum light pollution provides a unique location for you to be part of a small group of like minded individuals enjoying the dark skies of Wales. 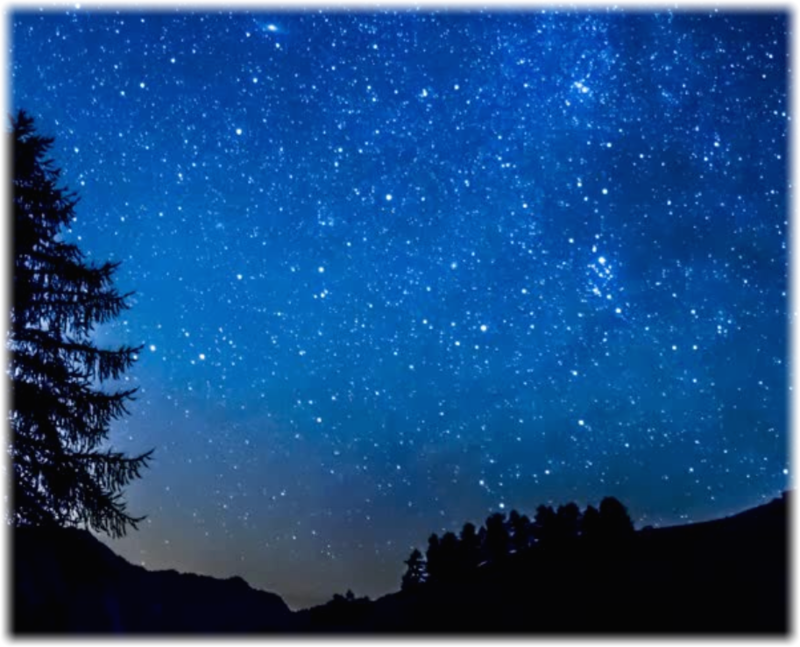 On the evening you will be accompanied by two astronomers who will guide you around the night sky from constellations to nebula, learning the mythology and science of astronomy. 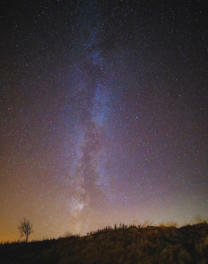 Don’t worry if you don’t know your comet from a super cluster or your nova from a nebula or think the Milky Way is a bar of chocolate, Plas Dolygaer has formed a partnership with Dark Sky Wales whose Instructors will be on hand to introduce and explain the night sky, demonstrate the correct use of binoculars, telescopes and star charts. All astronomical equipment is provided but please wrap up warm as it can be very cold. In the event of inclement weather a workshop will be held inside. If you are staying at Plas Dolygaer contact the Centre Manager (CLICK HERE) for more details.